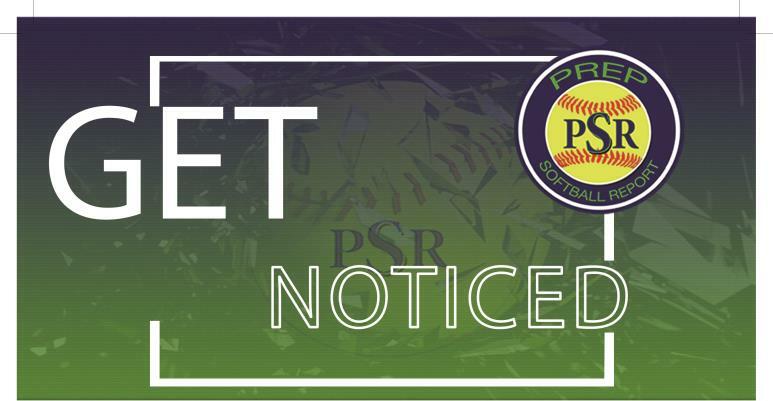 Over the weekend, we collected advanced metrics on over 200 players at the Batbusters PGF Indoor Showcase. The hitters were able to see their exit speed and carry distance on each swing and pitchers were able to see their velocity and spin rate. Receiving these metrics in real time benefit hitters and pitchers helping them become more consistent in their mechanics to create their maximum output. 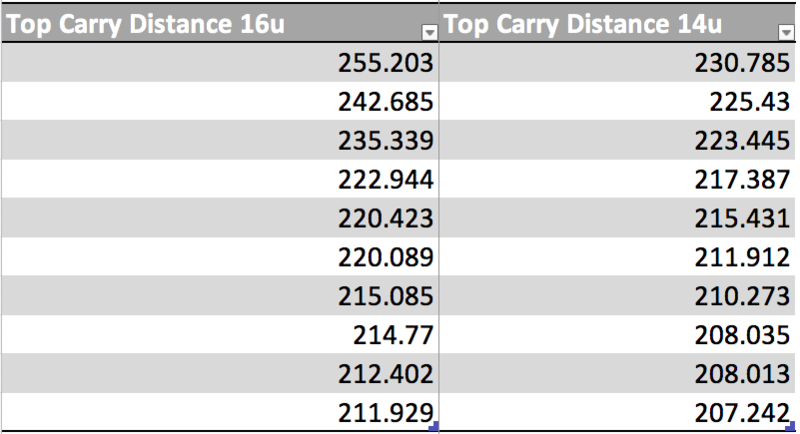 With over 1300 swings and 340 pitches thrown, here are the averages at both the 16u and 14u age groups. 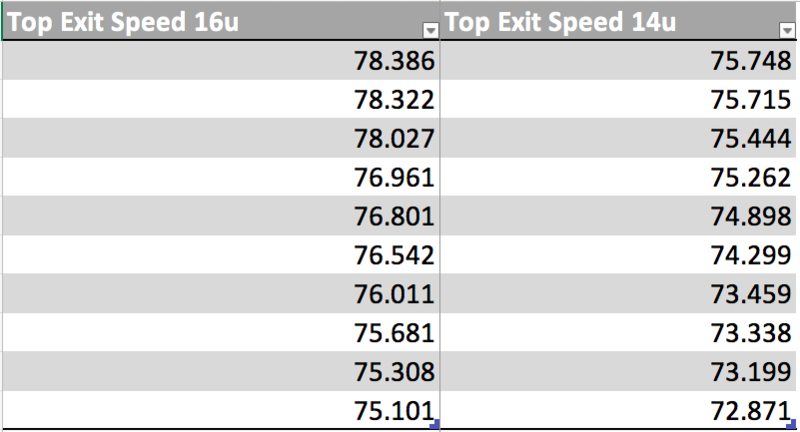 The average fastball at the 16u level was 56.47 mph and the average exit speed was 65.68 mph. 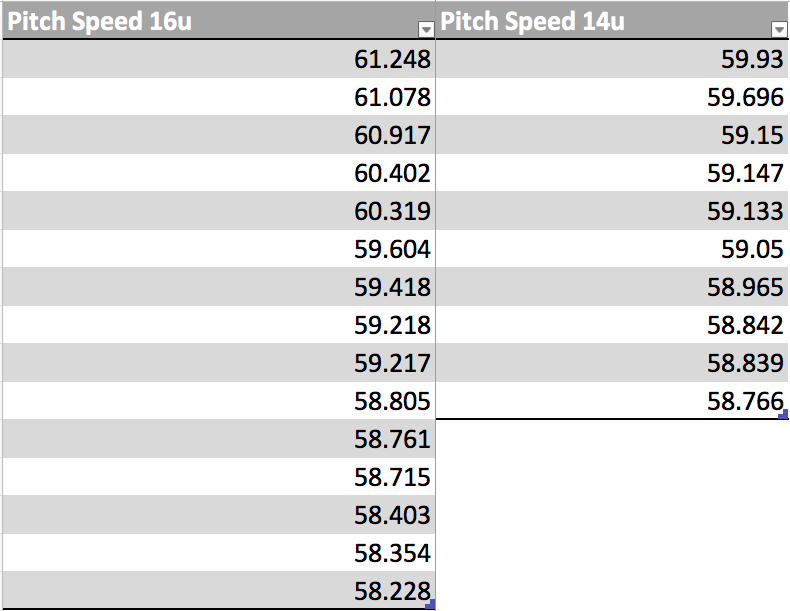 At the 14u level the average fastball was 55.75 mph and the average exit speed was 61.25 mph. Thanks to all players for participating in the event and we will be sending out complete team results and individual results to coaches.